I’ve been officially self-employed for 6 months now, and the journey has been every bit as much of a roller coaster as many long-time pros warn about. Self-doubt about how to spend your time and energy feel as inevitable for freelancers as commuting is for employees. I have made progress! I’ve found, won, and completed great projects. I’ve met inspiring freelancers and founders making their own path. I’ve enclosed myself in the beautiful Bondi bubble for days-on-end. But the most satisfying wins have been completing my own creative projects. The most recent one is my first online course. 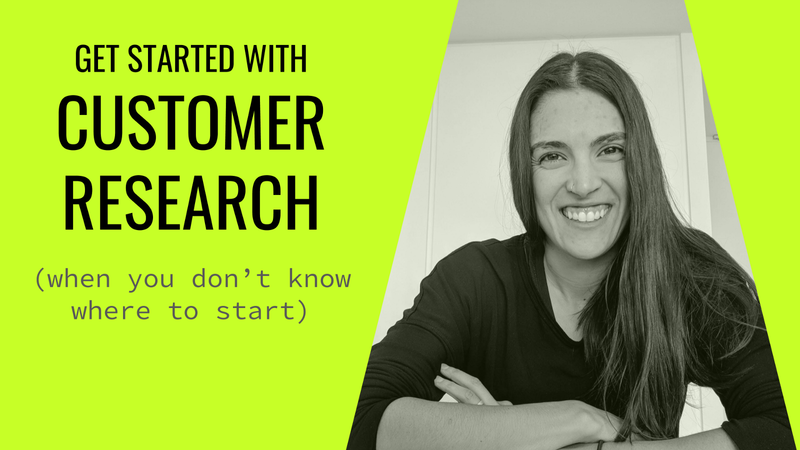 Getting Started with Customer Research (when you don’t know where to start) is for startup founders, designers, and product teams who need qualified insights without formal and expensive research. Now that I’ve published my course, I can review what I’ve learned throughout the process. How do you know where your idea falls? Customer research. I wanted to make the class very practical by following how-to steps that people who are new to research can follow. I want students to complete their own research projects in a way that makes them feel confident and satisfied with their new skills. So I took the time to assess — what do I actually do on a research project? What steps do I take on projects that go well? How do I prevent confusion and delays based on what I’ve learned from projects that didn’t go well? This deliberate reflection is a type of mindfulness practice that is still new to me. This thinking can help propel my productivity forward if I manage to stick with it, through any type of work. Even as I would get into a rhythm of working on my content and recording lessons, the finish line seem to keep sliding. I’m far from a perfectionist, so I do worry that the finish product could have been compromised by my desire to see it completed. My advice is the same thing I tell myself after every project — set realistic expectations by taking the time you think it will take to complete and double it. In saying that, I practice what I preach in UX —start with a minimum viable product (MVP). Getting the course launched in order to start gathering feedback is more important than perfection. Launch, learn, and iterate! I’m not someone who necessarily needs an obligation to others to get things done. Of Gretchen Rubin’s Four Tendencies, I’d call myself a Questioner: someone who can self-motivate when the reasons and benefits make sense. 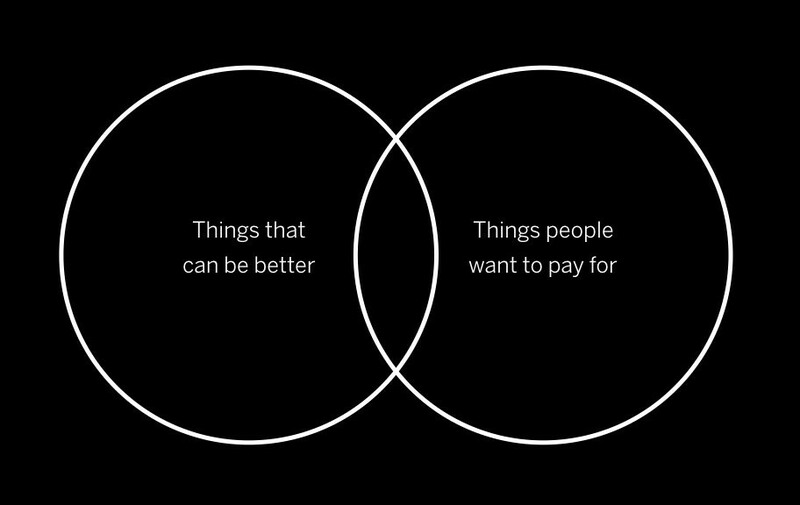 In the world of designers, we often define ourselves by what we are currently working on. I told people I was an online course instructor, in order to will myself into becoming one. Now that my first class is up, I’m already ready for another. I may revise and improve the content and videos and re-launch on another platform. I’m also looking for opportunities to launch additional topics. If you have a suggestion or request, comment below! I’d also love to hear your feedback or experience with course content or platforms, and what you’ve learned. So should you do it too? If any of the above reasons sound appealing, go for it! If you need some accountability, email me at alissa [at] auxo.com.au and tell me what your going to teach and when you want to launch it by, and I’ll look out for it. If you have a process that you want to refine for your own purposes, care about teaching and helping others, and are looking for a rewarding challenge, teaching on online course is a great side project.